Fundraiser by Susan Angeletti : Susan Angeletti "SOUL is Where it's At" Cd! Susan Angeletti "SOUL is Where it's At" Cd! Sharing a very special SUSAN ANGELETTI SONG RECORDING paired with John Sheldon on guitar from my debut Cd. (From the Susan Angeletti ,Things You Throw Away CD. ) Song written by John Sheldon. and you can sell that watch if it don't tell you the right time. Just might come back and haunt you someday. You better thing about what your doin now. Before you do something rash. and you throw it out in the trash." I always felt that when John and I settle into the slow burning mellowed blues ballad songs ..live something special happened musically. A little extra magic, I don't know more raw emotion, more heartache...something. Moments and things I can't put into words really. ✨If you only listen to 1 SUSAN ANGELETTI song recording,this is the 1 Song I tell you to please listen to it all the way through. Thank you. Video is above. Things You Throw Away. ( Janis Joplin), The Blind Boys of Alabama, George Thorogood, Charles Neville and others. Making music is my lifeline, its what makes me tick. I am currently making a brand new Susan Angeletti Soul CD right now in the Recording Studio and am so happy about being back in the Studio! It's the best feeling. "Susan Angeletti, Wisdom". All original songs and 1 cover. The Wisdom cd continues to receive airplay now in the US and in Europe. "Susan Angeletti Bittersweet" and was recorded some years ago at The Sound Emporium in Nashville Tenn., and produced by Grammy Award Winner and Drummer and Producer Tom Hambridge. "Blessed with a voice that burns like red hot coals Susan's Voice soars with a Mick meets Janis attitude, no American Idol gymnastics here, just heart break pure and simple". 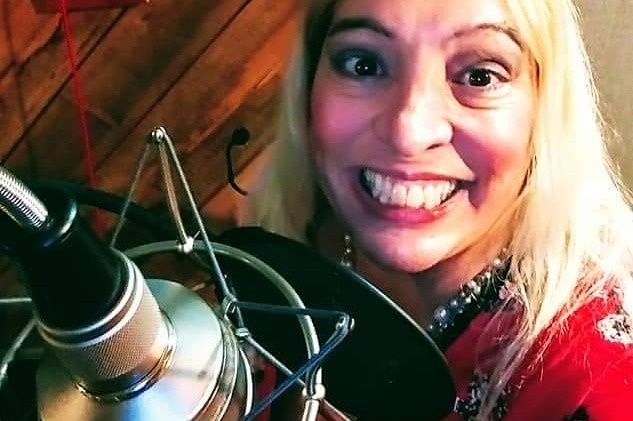 Now I have started a Go Fund Me Campaign to help with covering some of costs of Recording our brand new Susan Angeletti Soul Cd in Western, Massachusetts at Shoe String Recording Studio in Belchertown, Mass with talented Engineers Mark Cohen and Rusty Annis. ( Photo above is Rusty Annis on left and guitarist John Sheldon on the right). This new Susan Angeletti Soul Cd reunites me with the many talents of roots guitarist John Sheldon who has played w Van Morrison, Linda Ronstadt and more. John Sheldon produced my bluesy and soulful debut CD "Susan Angeletti, Things You Throw Away". Guitarist John Sheldon and I toured w Bluesman Johnny Winter on the East and West Coasts on the strength of our live Shows together and from the reviews of this 1st Susan Angeletti CD. A thrilling time indeed!! The new Susan Angeletti CD/project "Soul Is Where Its At" is a real labor of love for me this time especially because the focus is on Soul & Motown & Blues Music.⭐ The best music on earth. It's my favorite music. I've always wanted to make a CD of classic Songs that I love to sing by Artists that I admire and that's just what this CD is! We are making lots of progress on the new Cd. Pianist and Organist Kevin Bias has come in and cut some wonderful parts on several songs. Particularly bringing to life a really classic and beautiful Smokey Robinson Track and more!! I can't give it all away lol ! Talented Harmony Singer Jami-d has come in and lent her very lovely and soulful voice to some of the new Susan Angeletti Tracks. Sounding so sweet!! Blues n R n B Gospel Queen Singer Reneé Austin is going to be coming in also and adding harmonies on a couple tracks too. So looking forward to that too! After 3 years of starting to record this newest Susan Angeletti Cd myself and pay for what I could myself slowly over this last 3 year period, I finally came to the realization I could not afford to finish the CD all on my own. After much encouragement from friends in the music business I have started a Gofundme Campaign. I was unfortunately hit by a drunk driver in 2010 at a very high rate of speed in my SUV. I was at a stop light. The person who hit me was going close to 65 to 70 miles an hour and did not see me and didn't slow down till it was too late. This car accident caused me some serious physical problems, including herniated discs, a Post Concussive Disorder diagnosis, severe pain to top and back of my head and back of my neck. Pain I still live with now. 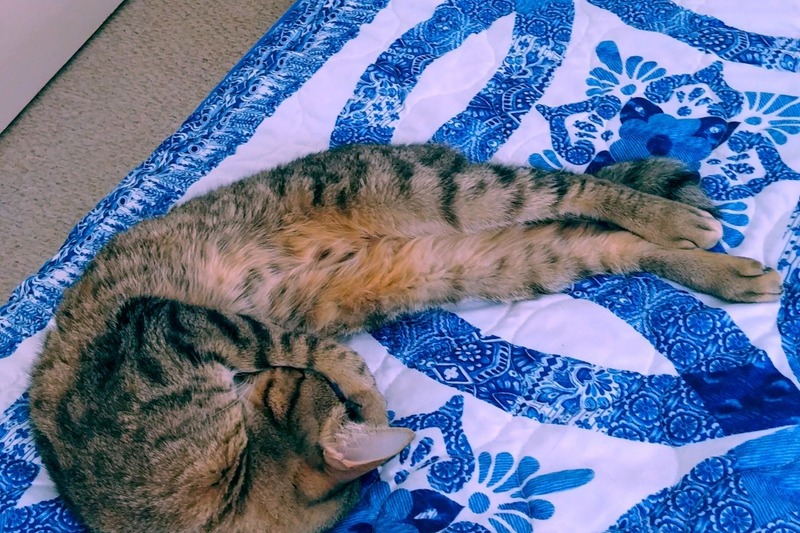 The car accident trauma re- aggravated and compounded a PTSD condition and anxiety issues I already had from a previous trauma that happened to me in my younger years. I am a survivor and a go getter though so I am pushin on here no matter what. I stay motivated and focused and look to the future. 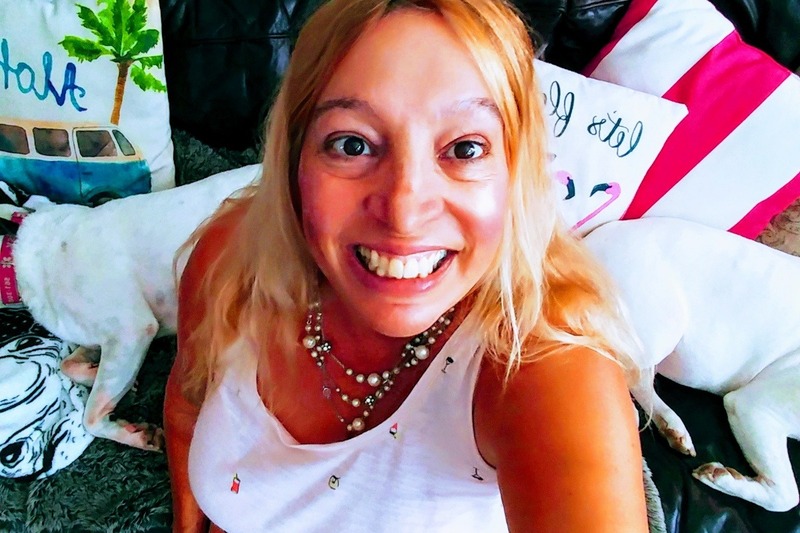 But these issues has made it more challenging for me physically and financially and so here I am here on Gofundme ❤with positive encouragement from friends in the music blues and roots music world in U.S. and in the UK. Being a Singer is very rewarding in the heart, being able to make music, seeing people moved from a strong and emotional live performance. I get such an incredible feeling being able to sing and play with great players. There is nothing like it. $2500 1. Paying for Recording and mixing the new Susan Angeletti Soul Is Where Its at Cd!! That is the biggest expense and most time consuming part of making the cd. Especially paying the Engineers and Players/ Musicians. 3. ($500)Mastering the CD is a separate very important step after recording and mixing. $1,200 Art design/ CD Pressing/ Copies of CD: Cover/ Booklet Layout and insides w out lyrics. Cost of the pressing of actual # of the CDs most likely 1000 copies. get the CD heard and reviewed out there amongst all the other new Cd's comin out!! Radio Promo. So that's where YOU all come in to help. It truly takes a Village these days. I am so excited about making this new Susan Angeletti Soul Is Where Its At CD and as I'm sure you can tell I truly love this Soul music and want to bring you my versions of some beautiful classic songs. Including some Smokey Robinson, Anne Peebles and the fabulous Etta James and more! 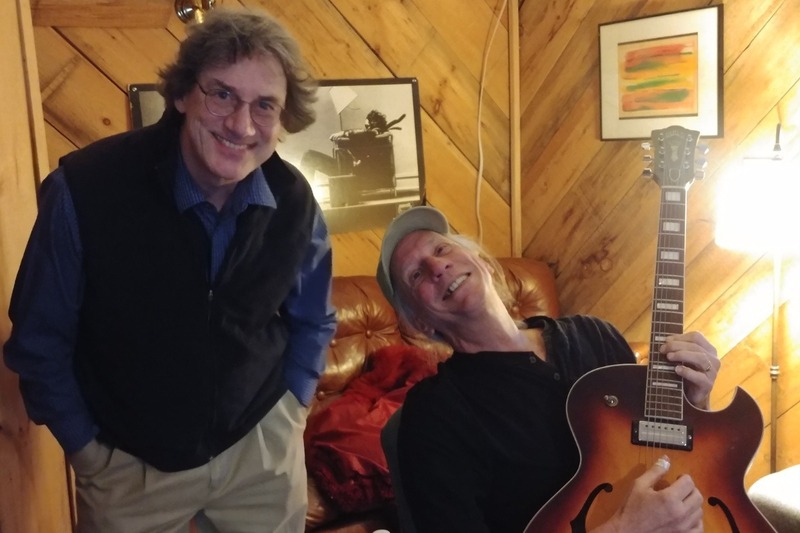 John Sheldon who produced my 1st CD Susan Angeletti, Things You Throw Away and he toured w me on the East and West Coasts w Johnny Winter has written many wonderful songs that I've recorded including Bittersweet, Things You Throw Away, Too Far, Into The Flame, Rueban's Train, Stick Around and more. Thankyou again for reading about this project that is so dear to my heart ❤! Here is a link to my Website and music. Please take a listen to a couple of the Songs I have included from previous Susan Angeletti CDs of mine so you can hear the music. Thankyou very much for reading. When I have a mix ready enough, I will post a snipet of a sneak peak of one of the new Songs. ❤ ⭐Goodies for your SUSAN ANGELETTI "Soul is Where It's At" CD Contributions! $100 Signed CD & Voice Lesson (Skype). Unless you are close by with in 20 miles. 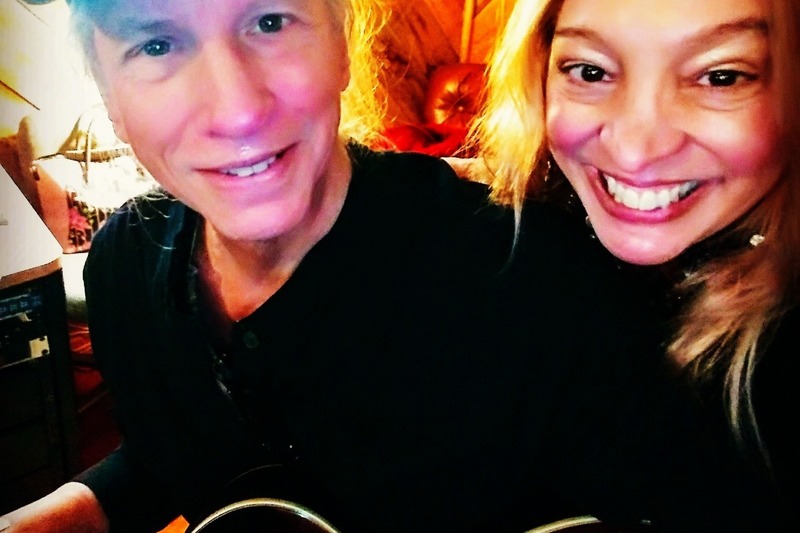 ⭐ $500 Acoustic Duo :Private House Concert Within 60 miles of western mass. Plus Signed CD & T- Shirt!! $1100: Full Band Private House Concert⭐⭐ Within 75 miles of Western Mass. Plus signed CD & T- Shirt!! $200: I will come make you Breakfast or Lunch!! Within 50 miles of Northampton, Mass and a Signed CD. So happy to have multi talented Bassist Jo Sallins on board to come in and record on next round of 4 songs for the new Susan Angeletti Cd . Jo is a wonderful human being besides being a stellar player. Thank you Jo! So looking forward to recording with you!! 2nd Picture my little Wildcat!! Andy and Susan you two gals are the sweetest!! Xoxo Thanku! 3rd photo Guitarist Johnny Sheldon n Vocalist Susan Angeletti at Recording Studio. John is goin into Studio in Belchertown, Ma this week to do more parts! I will be heading back to Mass in Late May/ June to do more recording of the last 4 songs with Jo Sallins and Band! 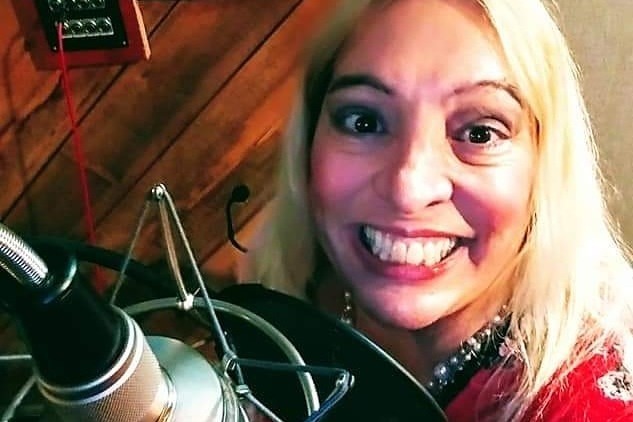 Sharing updates to the Susan Angeletti CD Recording and sharing a funky soul tune below that I recorded some years ago with you all to show you my longtime love for this style of soul roots music that I'm in studio recording now too. Below is the Susan Angeletti version of O.V. Wright's: "Blind, Crippled and Crazy" . It gives you a feel if what my Vocals are like in that direction. Guitarist John Sheldon is going into the Studio again next week to cut more guitar tracks on a couple of the Songs we are doing!! Yeah!! We love having John in! Can't wait to hear more that he does! 2. I will be traveling back to Massachusetts in Late May or June to do bit more tweaking on Vocals on 2 of 6 songs we have cut already on Susan Angeletti CD and big news we are going to cut/ record 4 more Songs so we will have 10 Songs for the Disc! 3. Very Exciting news!! Bassist and very multi-talented Instrumentalist Jo Sallins from Western Mass is going to play Bass in the next round of the 4 Songs we cut for the Susan Angeletti CD! Im really looking forward to working with Jo. Jo and I have played live together but never recorded together before. He is a super Bass Player! Recently Jo has been working playing w John Sheldon on the Amazing "Do It Now" musical Project!! So it's all in the musical family here as we move forward! I love that. I tend to make my best music when Im surrounded by people who I have a connection with, who I love and admire and care about, and who love and care about me back. I have some sweet tunes picked out to cut! Hello My Music loving Supporting Friends! 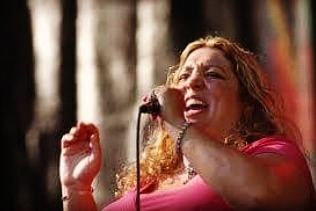 Susan Angeletti Singer gal here sending out a great big Thank you to the lovely Jennifer Noble for donating and supporting to the Susan Angeletti Soul CD Campaign today! Bless her heart. Jenn is Director of Photography for The Chicago Blues Festival Guide and she supports many many Blues causes with her time and hard work. She lives in the UK lucky lady. I'm so thankful just for her nod of approval! Jenn is a huge Larry Mud Morganfield fan, as am I and. Jenn is also an Otis Clay fan. We love our Blues and Soul. She also takes beautiful photographs of Musicians. Ok so on to the Susan Angeletti Cd updates. I'm going to be heading back to the recording Studio in May or June, dependin on time coordination, schedules and all. Have to travel back to Massachusetts for that. Goin to cut 4 more songs!! Ooh Wee. I'm going to do an Aretha tune and another Etta tune. Plus 2 more songs. Could be like walking off a cliff w No Parachute saying Aretha but hey why Stop now!?! That Is just Not my Style lol. I love these Artists with all my heart and I want to make a beautiful, and truly respectful recording in my own Susan Angeletti Vocal way. 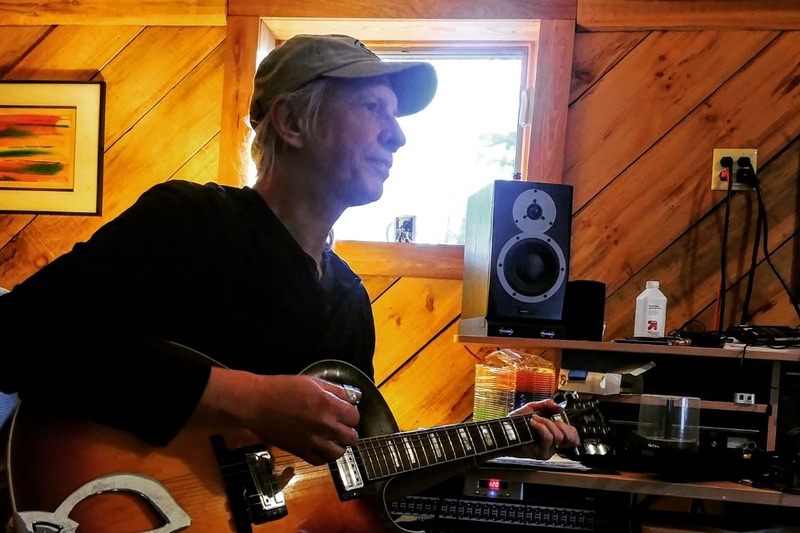 Luckily John Sheldon brought some beautiful guitar on the tracks we have already laid down but Now we will need him to come in to do more. Kevin Bias played some sweet and funky piano. Peter Kim and Mike Bliss played super bass. 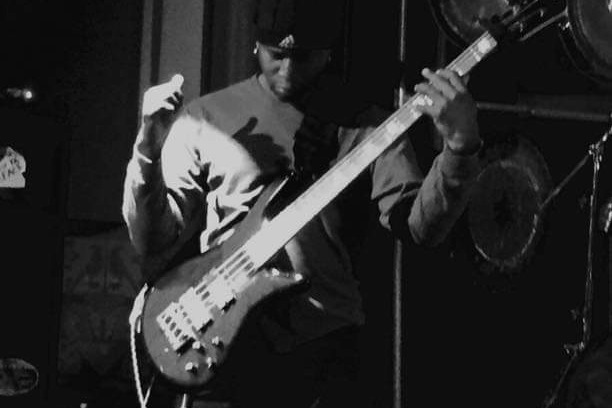 Now thinking there just might be a Jo Sallins extraordinaire bass sighting arranged for this next recording session so stay tuned. Depends how much $$ he charges. So please. consider donating, I got to pay these fellows and the Engineers. 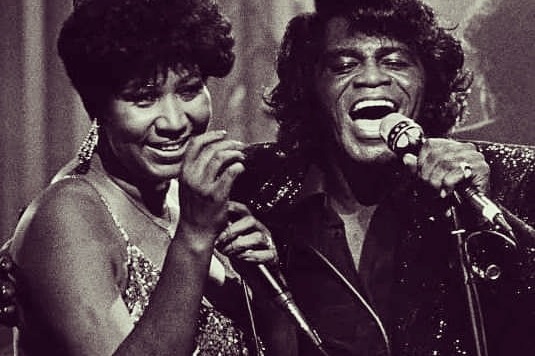 Sharing my longtime love of Soul music with you all. Here is a Song called "Blind, Crippled and Crazy" I recorded some years ago originally sung and written by wonderful Soul n Gospel Singer O.V. Wright! The Susan Angeletti version is below. 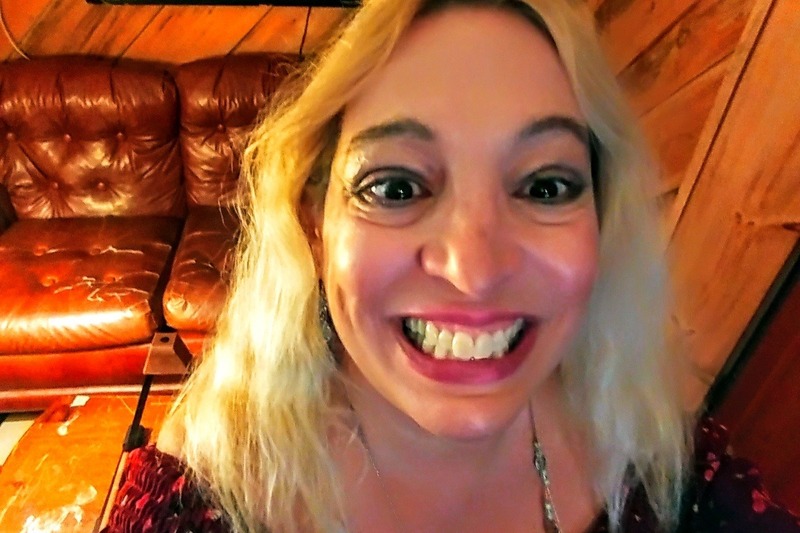 Update news on the Susan Angeletti CD our Engineer Mark Cohen is now working on more edits to 2 more of the Songs we cut, and then we are going to be getting into mixing these 2 songs. Will be also adding Vocal harmonies still on 2 of the Songs. Any help with donations for these continued steps is greatly appreciated.